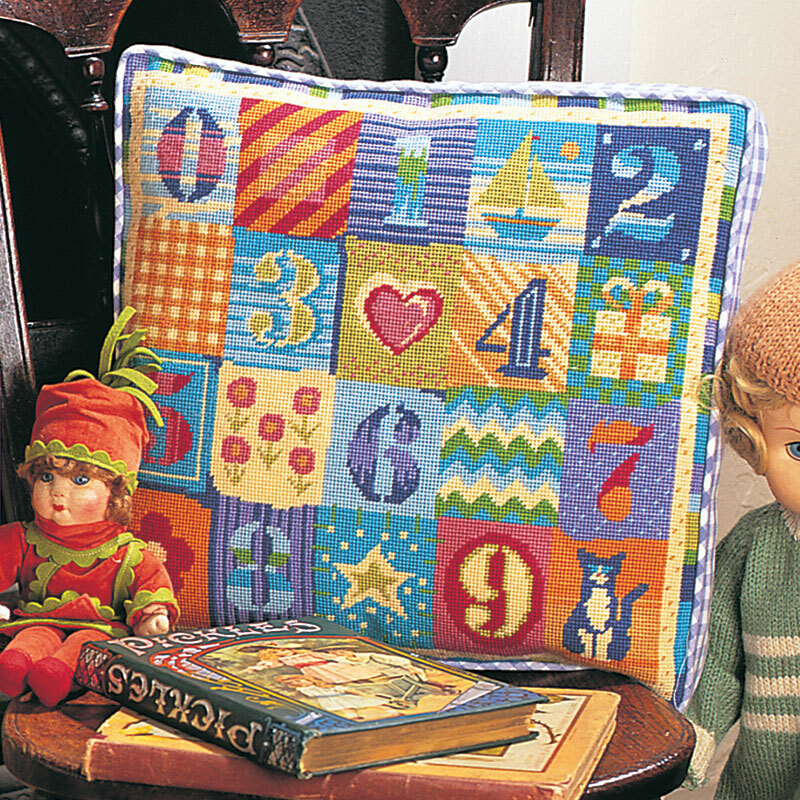 Once you have finished stitching your needlepoint, we are delighted to offer you a finishing service to transform your unstretched canvas into a beautiful cushion. We will match the fabric and finishing materials to your design, unless you have a particular request, which we will do our best to fulfil. WE WILL MAKE UP NON-GLORAFILIA DESIGNS. 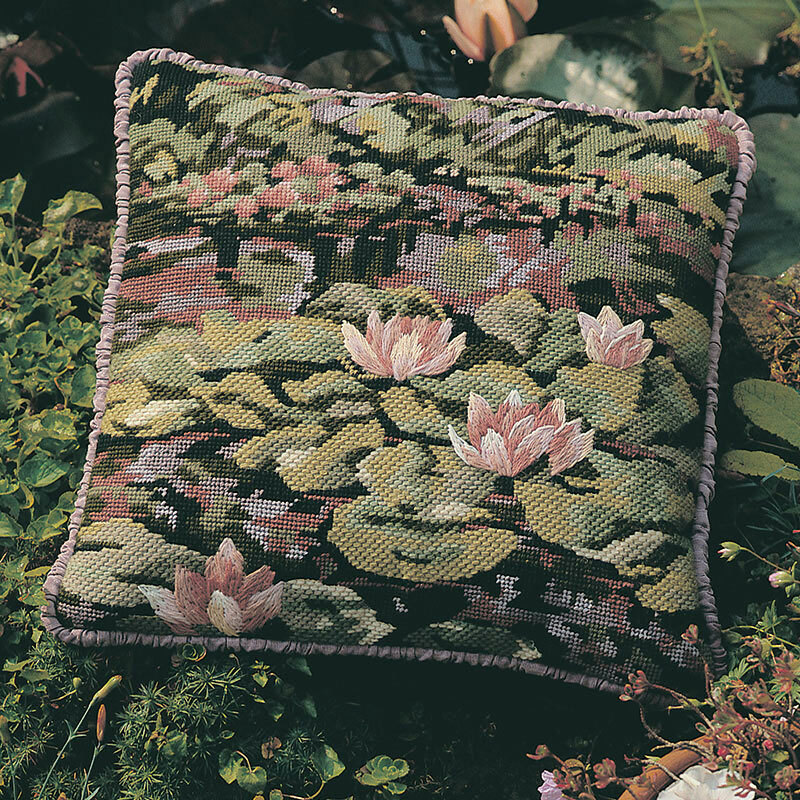 Send your completed needlepoint to us via insured post for safety. An acknowledgement will be sent to you via email or post giving you an approximate date for the return of your item. 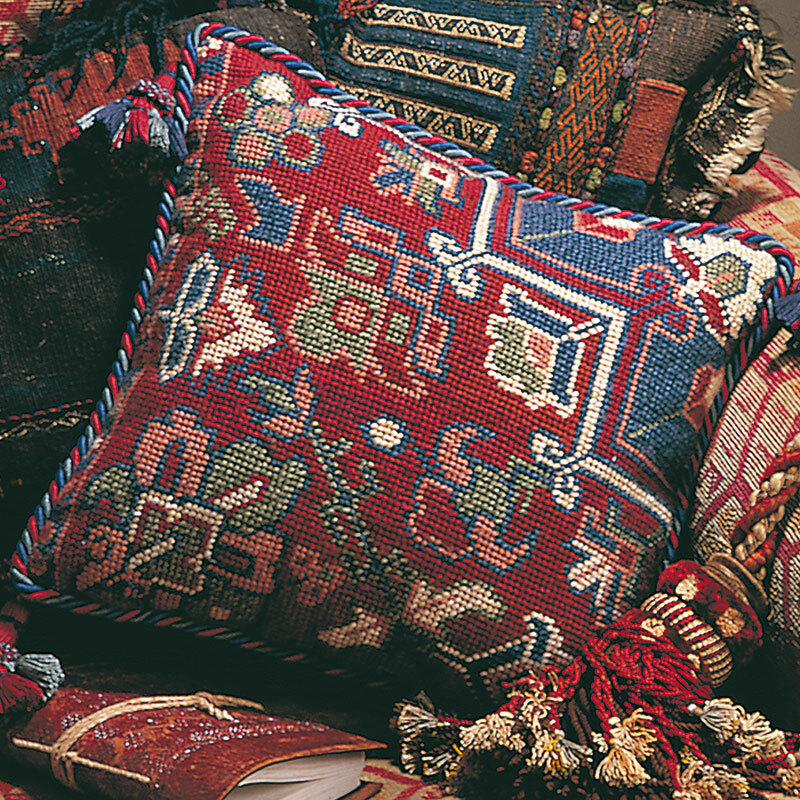 Your completed needlepoint will be insured when it is returned to you. The prices in this section include fabric (either velvet, linen or moiré), a zip and all the necessary materials. Cushion covers do not include the pad. Please add the cost of returning your item to you by insured post £7.50 per item. Print the order form and complete it to let us know your requirements and enclose a copy with your item. Please send a cheque payable to Jennifer Berman. Download the order form here (pdf).